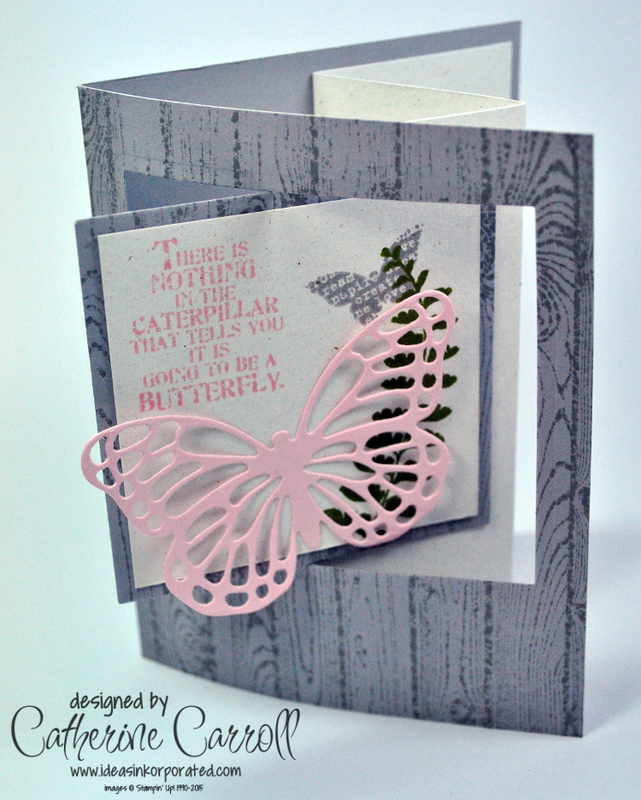 While I liked my first proper attempt at a Pop Out Swing Card, made using the Butterfly Basics set, I have to say that I am really pleased with this version. 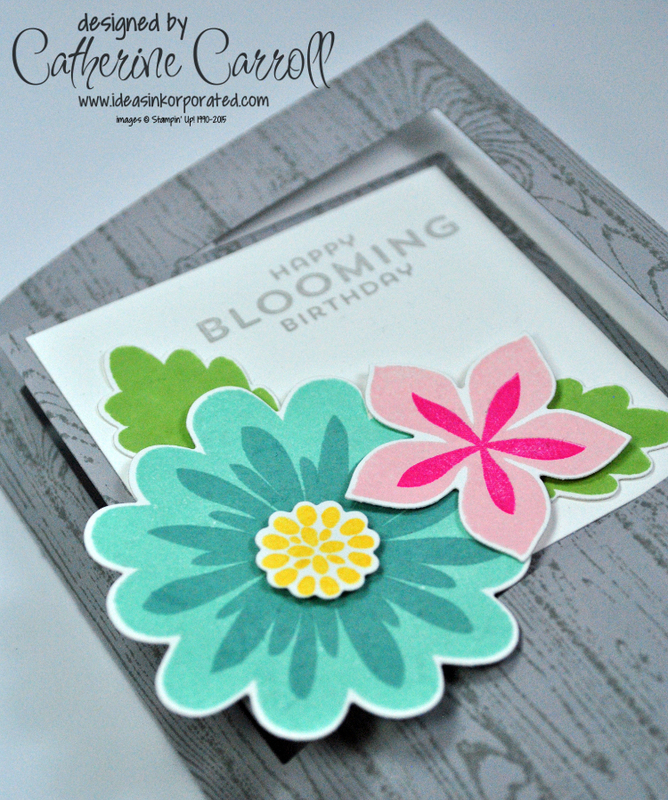 The Flower Patch photopolymer set (with matching Flower Fair Framelits) from Stampin' Up! are just gorgeous! I used the Hardwood background stamp for the front of the card again, using Smoky Slate ink to create a tone-on-tone effect on the Smoky Slate cardstock. 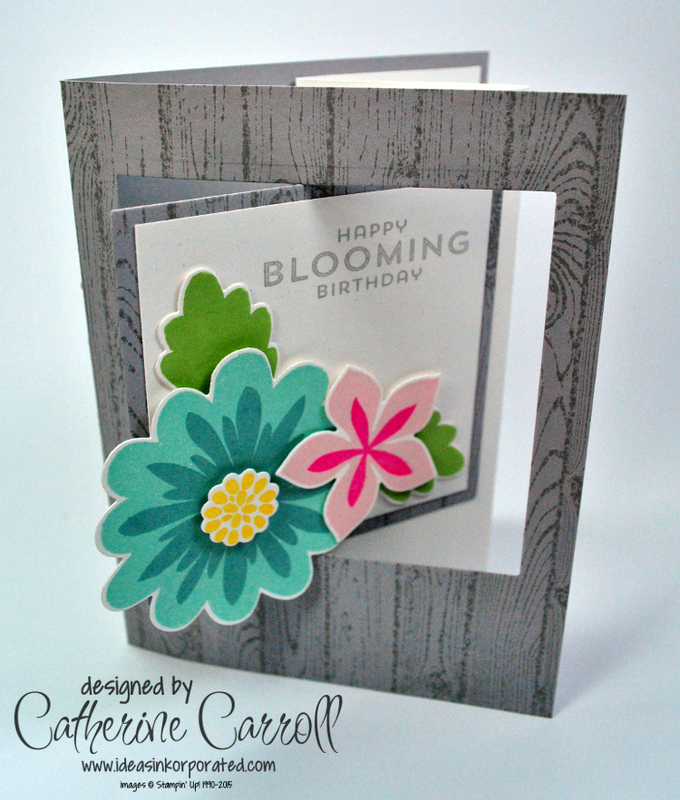 The flowers stamp very easily in bright colours to create a very cheerful card overall. I decided to add an extra 1" flap to the inside of the pop out mechanism at the bottom only to give more stability to the front panel, particularly as the main flower die cut was overlapping with the aperture. 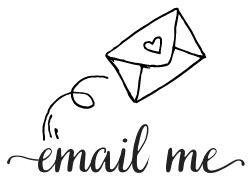 I hope you like my contribution to the collection of pop out swing cards that can be found all over pinterest and many Stampin' Up! demonstrators' blogs. 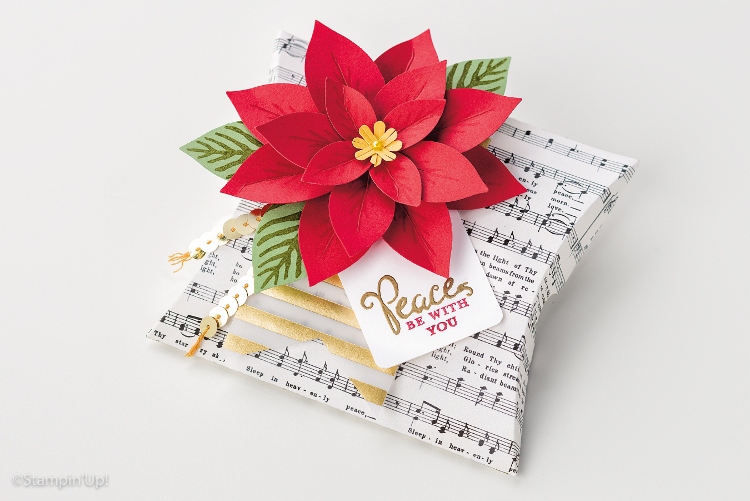 There's even been a Create with Connie and Mary blog hop featuring them – why don't you hop around for some more inspiration? I have always been a fan of so-called "fancy fold" cards. So when I first saw the pop out swing card, I knew I wanted to give it a go – but it has taken me a while to get round to it! 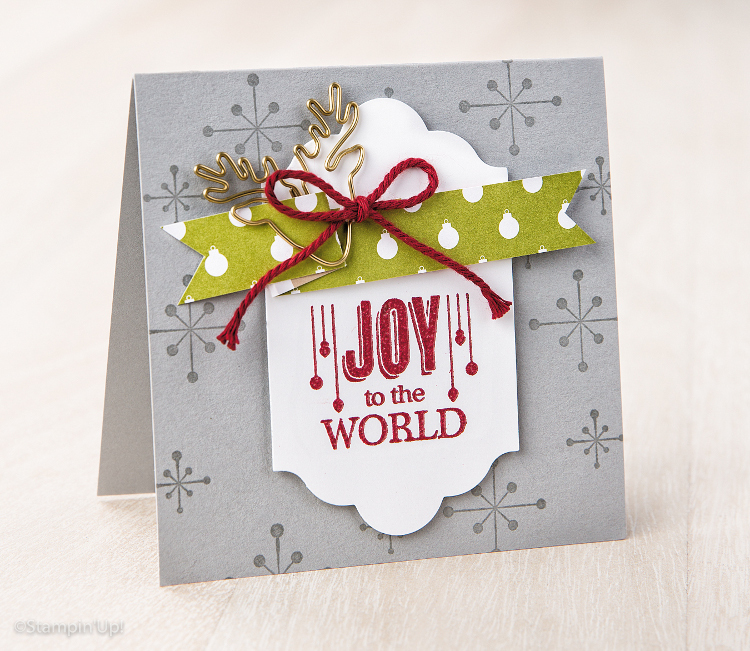 I actually saw it on Julie Davison's blog, but the original idea I think belongs to Dawn Griffith, and you can watch her share it from her Stamping Studio here. 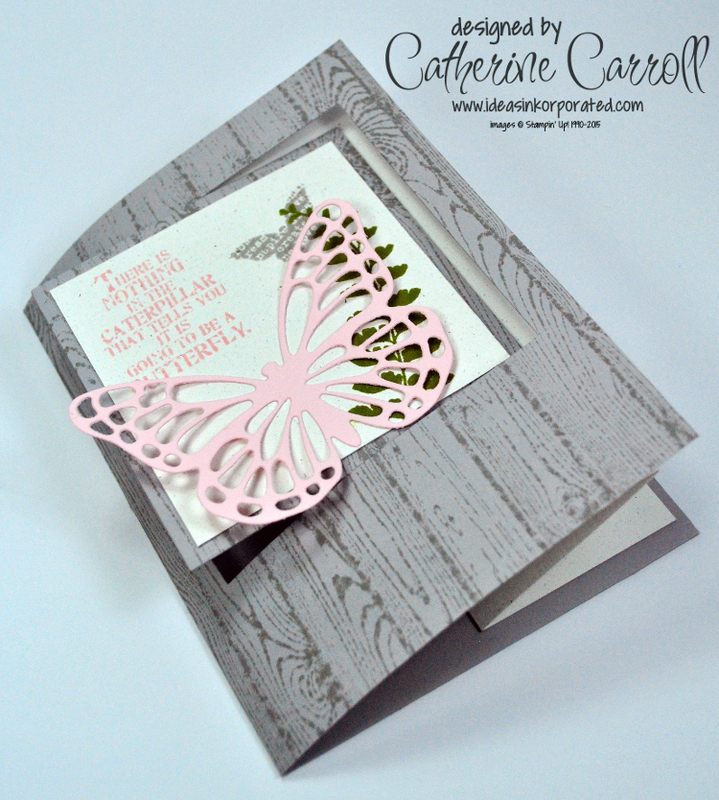 I tried one with the lovely Butterfly Basics set, with the Hardwood background set used to give more interest to the front of the card. Cutting the square out (using the endlessly useful Squares Framelits) after having stamped the background means that you can match up the panel afterwards and it creates a seamless join when the card is closed. You'll have to forgive me for using some of my left over Naturals White cardstock to complete this project as my Very Vanilla and Whisper White were both nowhere to be found. 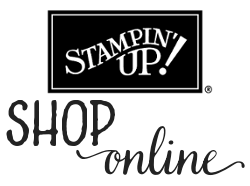 Luckily, I have now located many of my missing stampin' supplies, including what I can only say is a ridiculous number of packs of Very Vanilla Envelopes. I think I should take on the challenge to ensure that they are all gone by the end of the year! Thank you cards are the most frequently requested cards at my classes, and the new A Whole Lot of Lovely hostess set from Stampin' Up! has a gorgeous thank you sentiment which is perfect as the focal point of a card. I used Mint Macaron and Tip Top Taupe (I've seen that colour scheme around a lot recently, and with good reason as it's lovely), with Very Vanilla to stamp on. 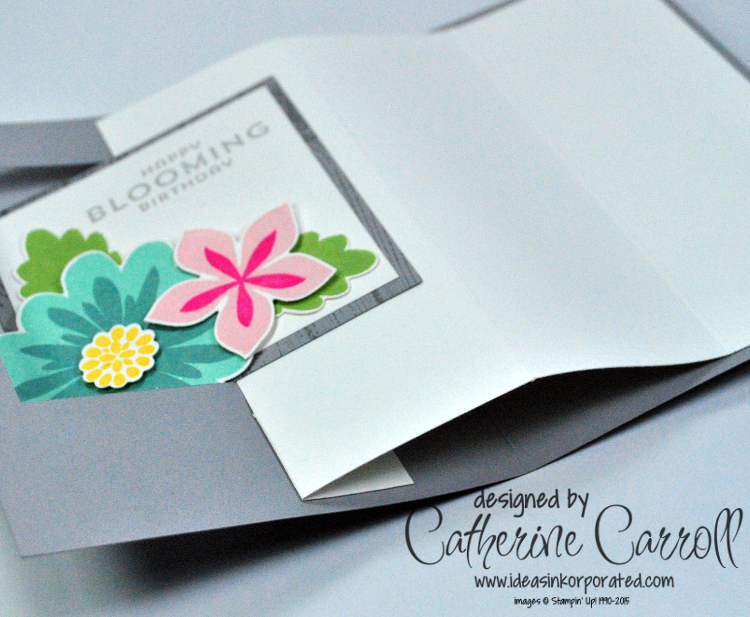 I stamped the sweet little flower in the stamp set as randomly as I could to create a pattern for the base layer. I cut the banner using the Triple Banner punch, and then embossed it with the Large Polka Dot textured embossing folder. I hope you like this simple card. 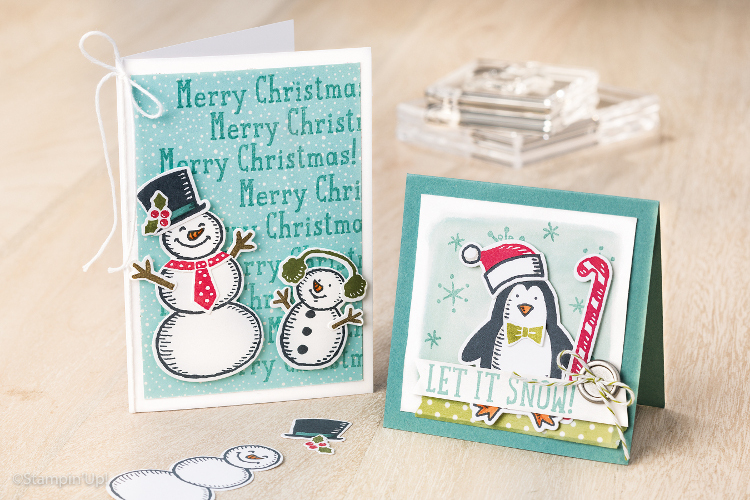 It's a clean layout that I can see working with lots of different stamp sets. While I've not gone as far as triple time stamping, I wanted the try a layered stamping technique to make a simple card with the Sheltering Tree stamp set from Stampin' Up! With my craft room all boxed up so that the room could be repainted, I managed to lose ALL of my Whisper White AND Very Vanilla cardstock. So you'll have to forgive me for using some of the retired Naturals Ivory cardstock for the neutral layer! 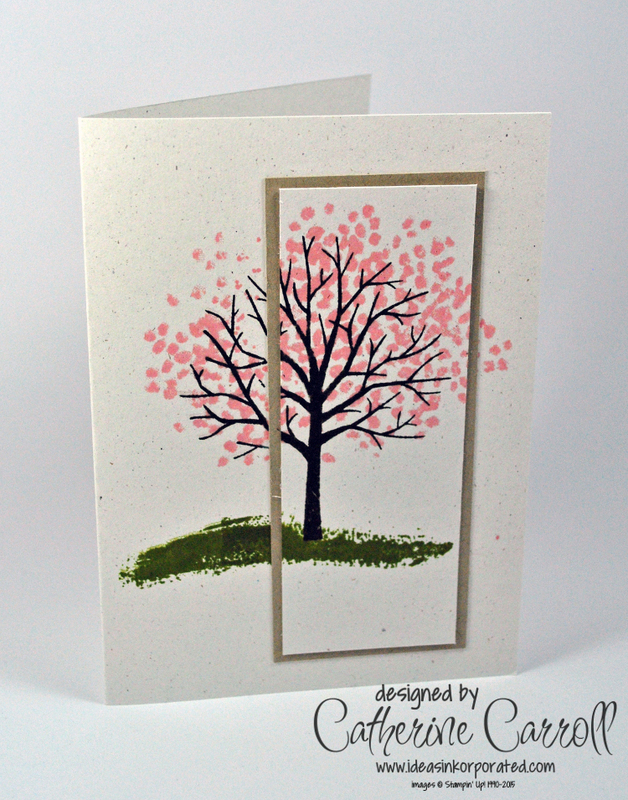 I used Crumb Cake for the mat, and Blushing Bride to stamp the blossom for the tree. It's the same colour combination as I used for this z-fold card. Hopefully I'll be unpacking all my stuff soon. I kept the newest bits out, but whatever I try to make there's always something I need that I can't find. At least it'll give me a chance to have a good clear out!